If you’re looking for a refreshing summer cocktail to keep you cool during the heatwave, look no further than the latest extraordinary cocktail from Drambuie – the Scottish Sangria. 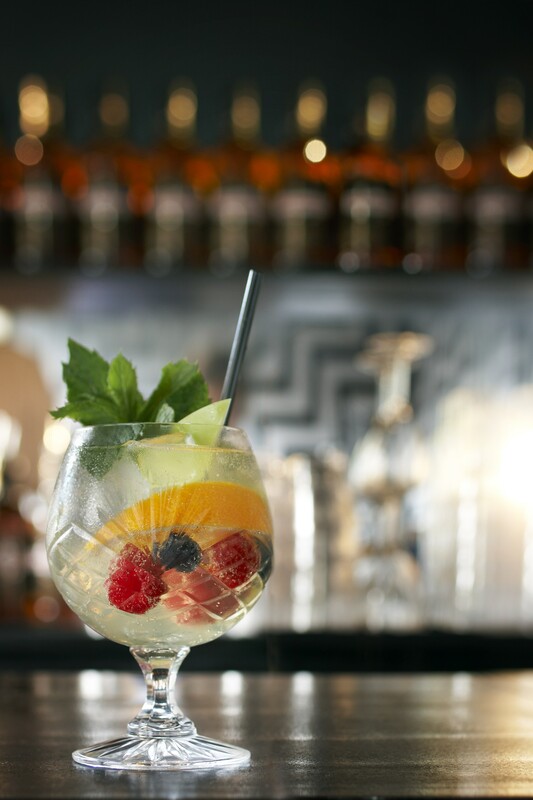 Combining the taste of the Mediterranean with a modern Scottish twist, this invigorating mix of Drambuie, Triple Sec, white wine, lemonade and mixed fruit, is the ideal way to enjoy Drambuie in a warm climate. Created by Drambuie’s UK Brand Ambassador, Bruce Hamilton, the cocktail is designed to inspire the cool taste of summer while harking back to the liquid’s roots in the Scottish Highlands. Head to Drambuie’s Extraordinary bar under the purple cow at Underbelly, Bristo Square, Edinburgh, throughout August, to give this a try. Build all ingredients in a large wine glass and top with Lemonade. Garinish with mixed fruit.